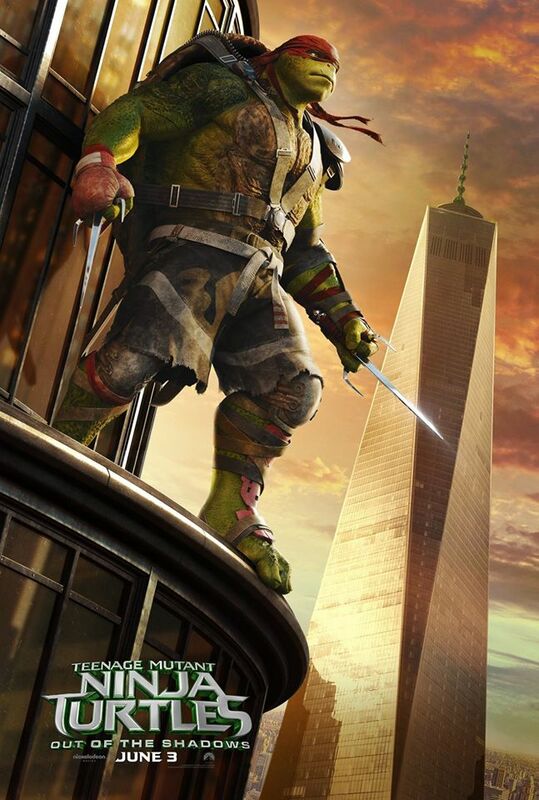 I feel like one of the few folks in my generation who didn't mind 2014’s Teenage Mutant Ninja Turtles. I grew up loving the Turtles, but never cared as much about the mythology or technicalities as I did simply enjoying their personalities and having a good time. I mean, should anyone get overly protective about kung-fu fighting turtles? 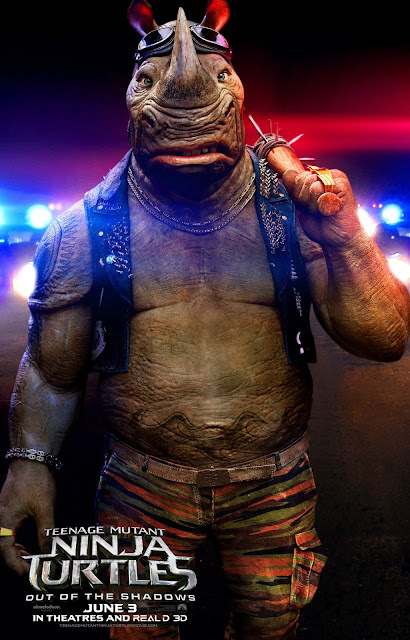 Anyway, that the 2014 film turned out to be something of a surprising box office success and a pleasing film in its own right for the audience it was made for ultimately only meant one thing moving forward: we'd be getting more turtles. 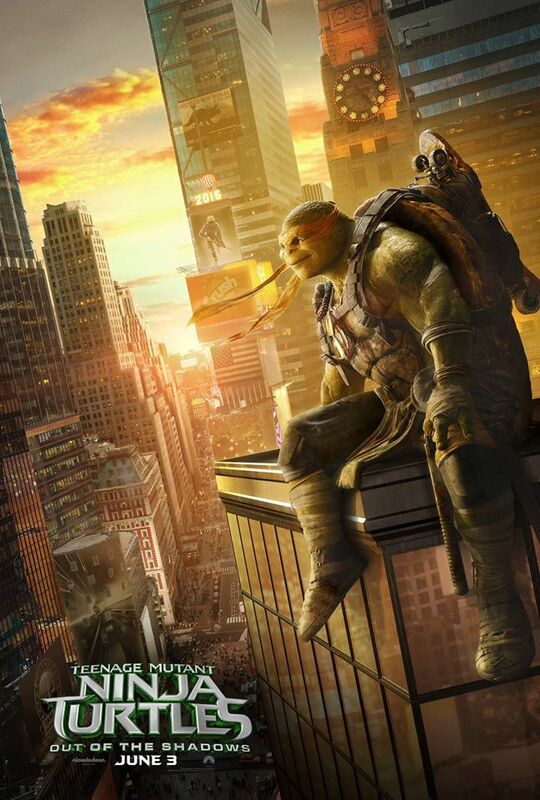 Taking away from the film an appreciation for the new character designs, the PG-13 skirting sense of humor, Will Arnett’s dumb performance and the overall look of the product I was anxious to see what future films might do with some of my favorite childhood characters that also inhabited the world of TMNT. In this Dave Green (Earth to Echo) directed sequel we seem to be getting as many homages to the original property as possible. Whether that be in Casey Jones, more Shredder, Bebop and Rocksteady, Krang and the Technodrome, or simply the turtle’s mode of transportation-it's all here. This is a series unafraid to embrace its roots and in a day and age where the cool thing to do is ground as much of your fantastical world in reality one has to appreciate what this franchise is doing for the fan base it needs to serve. This new trailer looks silly as all get out and I can’t imagine it not being as enjoyable as this makes it seem. 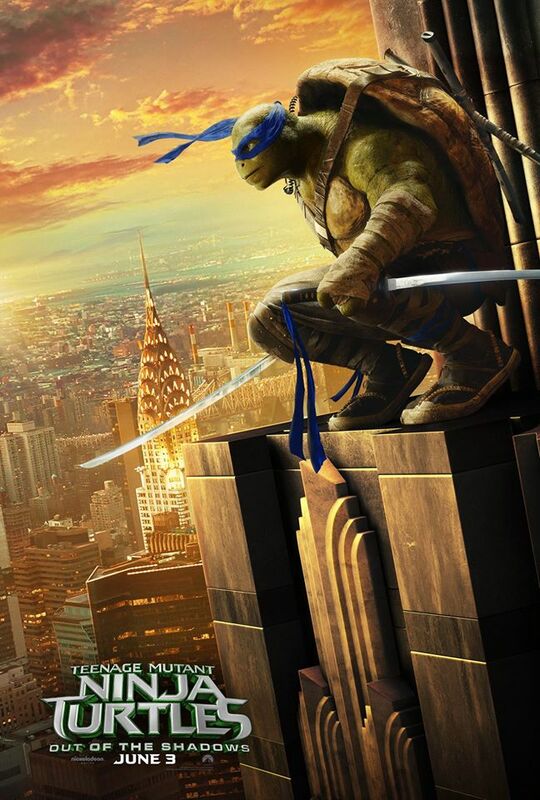 Teenage Mutant Ninja Turtles: Out of the Shadows stars Alan Ritchson, Megan Fox, Stephen Amell, Laura Linney, William Fichtner, Brian Tee, Will Arnett, Noel Fisher, Tyler Perry, Johnny Knoxville, Jane Wu, Jeremy Howard, Tony Shalhoub, Gary Anthony Williams, Pete Ploszek, Stephen Farrelly, and opens on June 3, 2016. 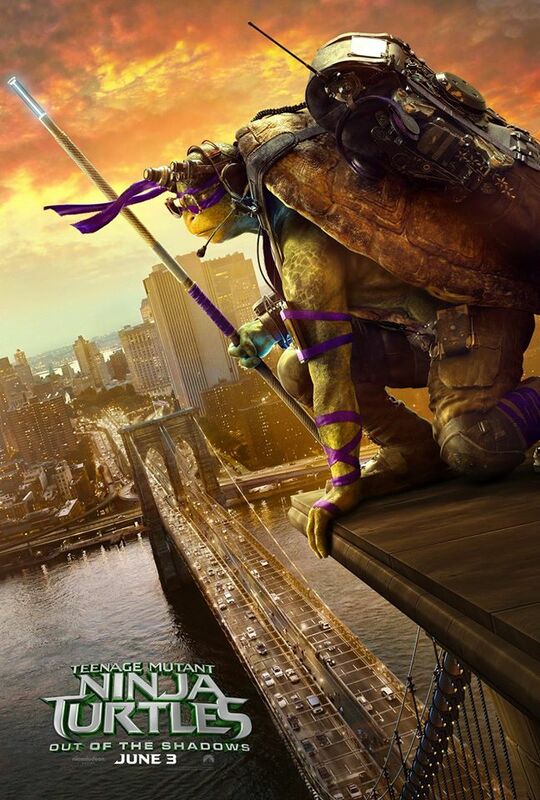 Synopsis: Michelangelo, Donatello, Leonardo, and Raphael return to cinemas this summer to battle bigger, badder villains, alongside April O’Neil (Megan Fox), Vern Fenwick (Will Arnett), and a newcomer: the hockey-masked vigilante Casey Jones (Stephen Amell). 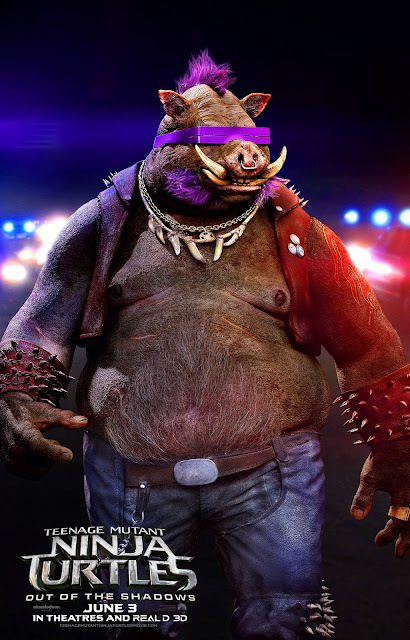 After supervillain Shredder escapes custody, he joins forces with mad scientist Baxter Stockman (Tyler Perry) and two dimwitted henchmen, Bebop (Gary Anthony Williams) and Rocksteady (WWE Superstar Stephen “Sheamus” Farrelly), to unleash a diabolical plan to take over the world. As the Turtles prepare to take on Shredder and his new crew, they find themselves facing an even greater evil with similar intentions: the notorious Krang.